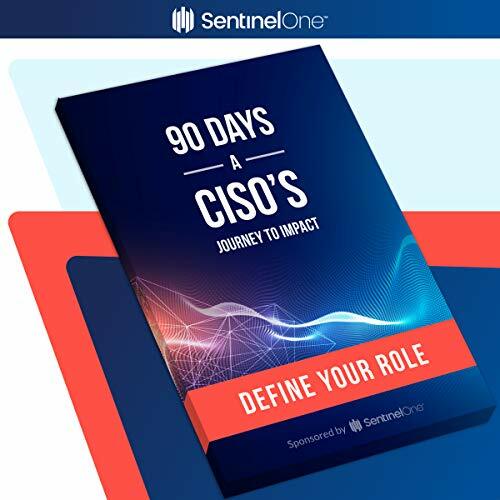 SentinelOne has partnered with some of the most successful and acclaimed CISOs to create a blueprint for success. 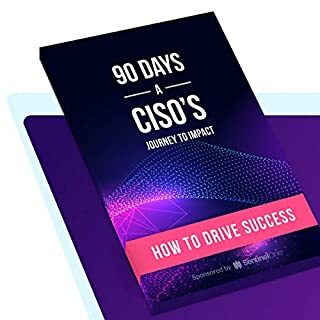 We are proud to launch our second audiobook in the 90 Days: A CISO’s Journey to Impact series: How to Drive Success. 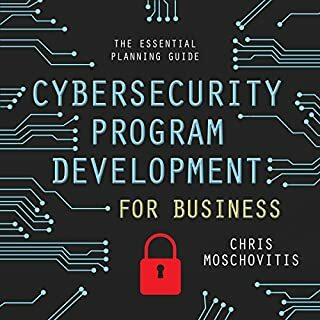 In the course of delivering provocative endpoint technology to thousands of customers over the past two-and-a-half years, we’ve seen a variety of styles, challenges, successes, and failures across the global CISO population. 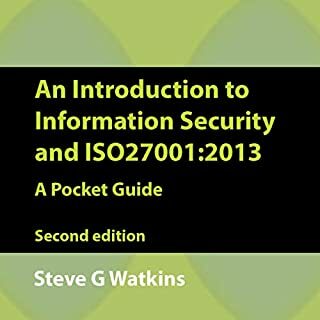 No doubt the role and responsibility of the CISO is one of the most unique charges in the enterprise of today. Rather than keep these observations and interactions internal to SentinelOne, our team decided to serve as a platform for allowing CISOs to share perspectives, experiences, and lessons learned with the broader community. Our series was born. 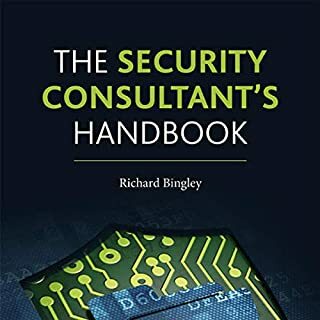 While certainly near and dear to us, the topic of endpoint protection, detection, and response is but an essential part of the CISO and cybersecurity leader experience - this publication is not an endpoint bible or propaganda piece. 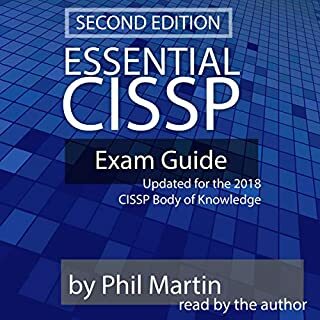 It’s not an “Idiot’s Guide” to being a CISO. 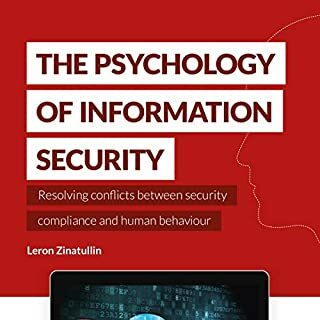 Rather, our design principle of this piece is simple: a laconic guide to provide practical advice for CISOs to make instant and lasting impact in their organizations. Eat your vegetables! covering the basics is an easy thing to forget, the author reminds you of this and the public relations required. Listened three times in a row as got allot from this title.